Valentine's Day is coming and chocolates are high on the list for gifts. 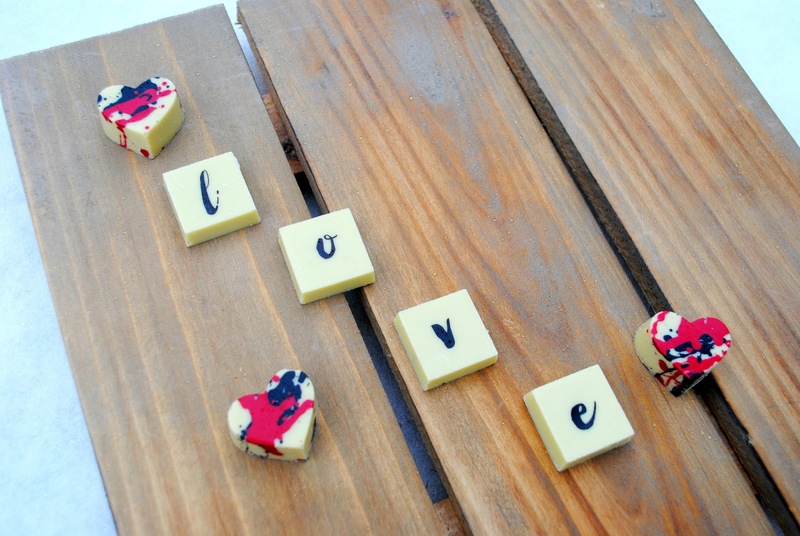 Do you splurge and buy gourmet chocolates? Are they worth it? If they're Maggie Louise Confections they are. I had seen these chocolates in magazines and on her Instagram . 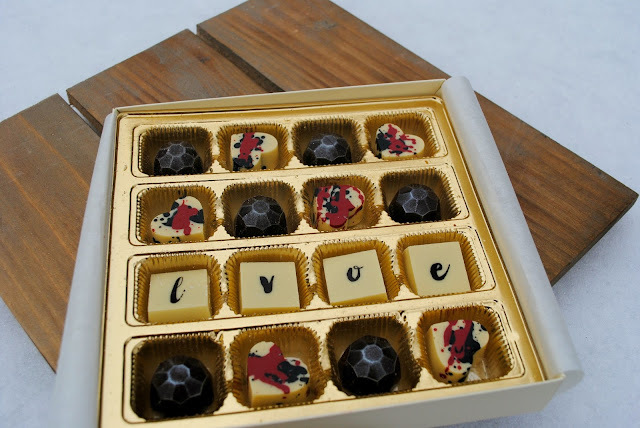 Her chocolates are beautiful. Now I'm a sugar girl myself. Not really into chocolate. But these chocolates are so pretty. So when she had a sale I jumped on it. Gourmet chocolates deserve great packaging and these did not disappoint. 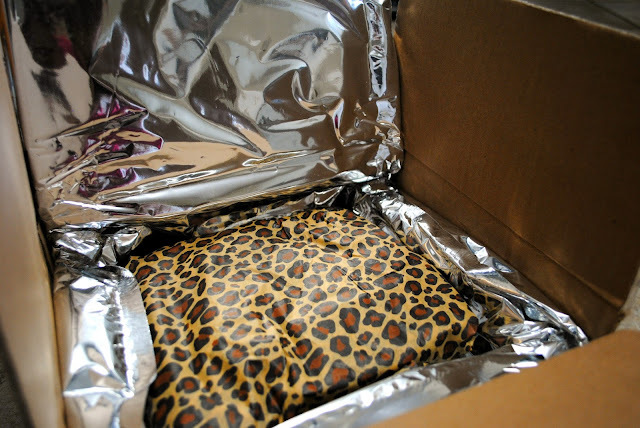 The box was nestled and insulated inside the shipping box and wrapped in cheetah print tissue. I love the cheetah print tissue paper but I use bright pink to match my logo. 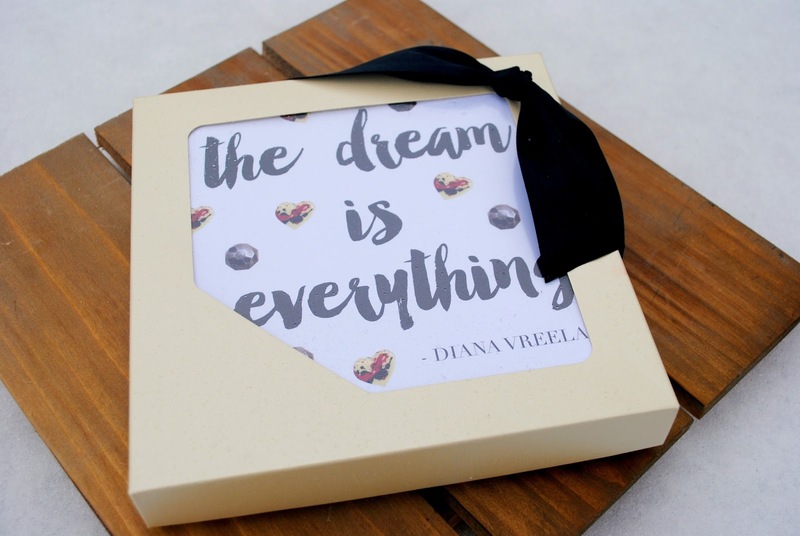 And a great saying with pictures of the pretty chocolates on the other side. I loved the insert so much I'm going to have Small Moments create something for me to include with my products. Great packaging makes people happy. How beautiful are these chocolates. Dark chocolate jewels with vanilla bean ganache, white chocolate letter tiles and white chocolate hearts with malted milk ganache. I'm not a dark chocolate fan. I know it's good for you but I just don't like the taste. My friends however do like dark chocolate so I served them at my Galentine's Brunch. There was not a piece of jeweled dark chocolate left. This post was in no way sponsored by Maggie Louise Confections. I just always wanted to try these chocolates so I finally bought some. 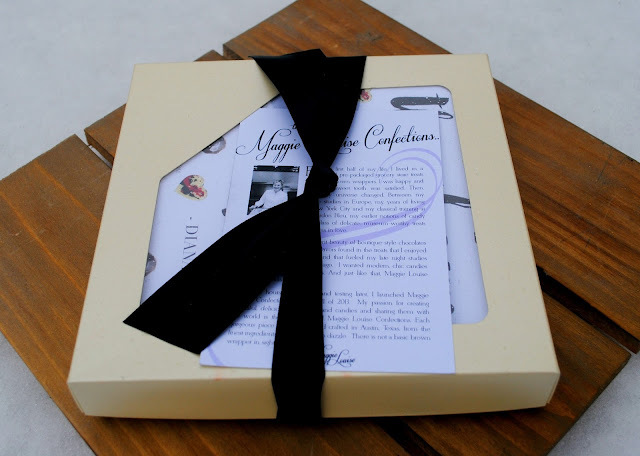 Would you or have you splurged on Maggie Louise Confections? Tell me about it. I loved to hear your thoughts. Those are gorgeous! 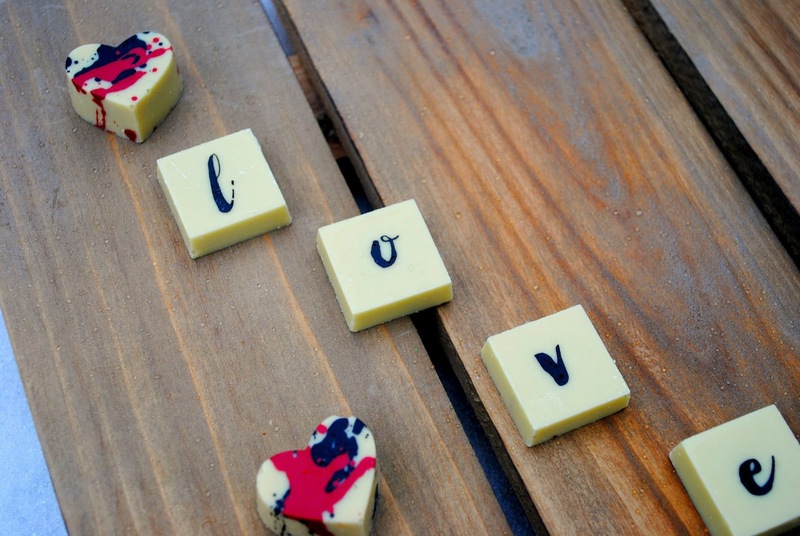 I don't love white chocolate, but that would just mean I'll have to share with friends.